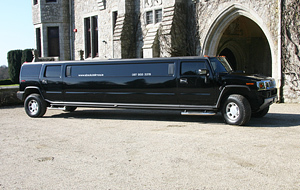 We have a state of the art brand new fleet of limousines,which has every amenity you will ever need. 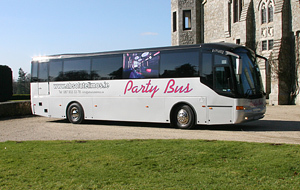 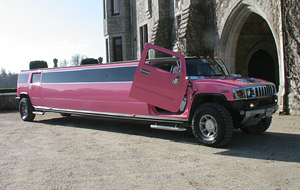 The fleet includes modern Sleek wedding Cars, Limousines, Hummer limousines & Party Buses . 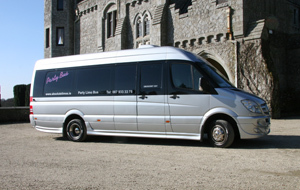 Click on the menu above for a gallery showing our fleet.